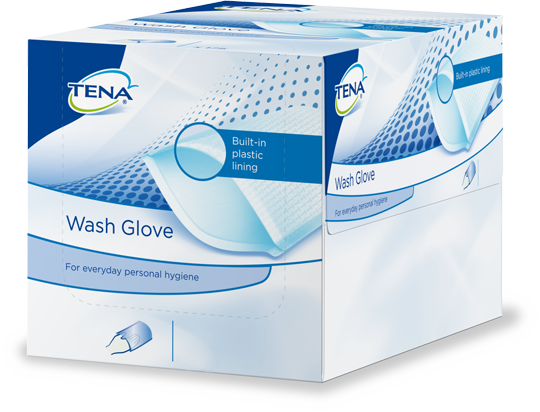 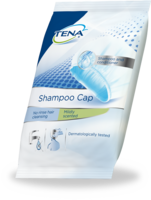 Primarily used for frequent perineal skin care of people with incontinence when changing absorbent products, TENA Wash Gloves can be used with Wash Cream or Wash Mousse, when soap and water may otherwise dry the skin. 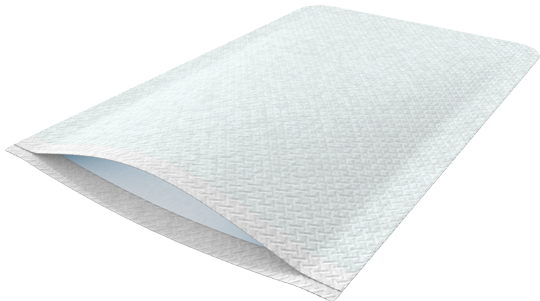 Provides effective grip and handling, ideal for full body, in-bed bathing. 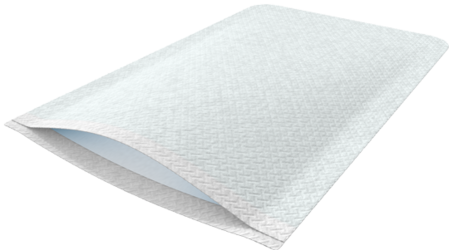 A soft yet extra strong glove allows the caregiver to easily and quickly cleanse delicate skin.